Patient Speculation: Can you name the Grand National’s three most famous winners? Can you name the Grand National’s three most famous winners? Many Clouds had every attribute of a staying chaser. He has to be one of the toughest horses in the history of racing and his final victory over Thistlecrack in the Cotswold Chase further backed up these claims. 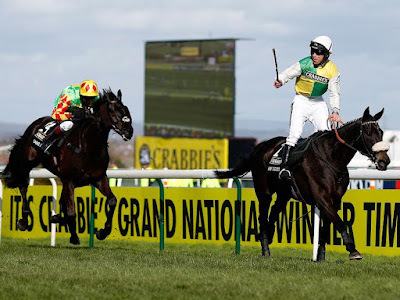 Many Clouds was the favourite to win the Gold Cup the same year, but unfortunately didn’t race. He then went into the 2015 National as a relative 25/1 outsider with a huge weight of 11 stone 9 pounds. Many Clouds attributes were his endless stamina, will to win and of course his exceptional jumping;. He finished his career with 12 victories in his 27 starts and was just shy of breaking the £1 million earnings - with £928,000. Trained by Trevor Hemmings, Many Clouds put in a faultless round of jumping and ran out a ready winner ahead of the ultra-consistent national horse in Saint Are. He will forever be remembered as one of the greatest winners of the iconic race. Many people are starting to have their Grand National 2018 racing bets on the race following the realise of the weights with most of the money being put on the fast improving Mullins trained Total Recall. 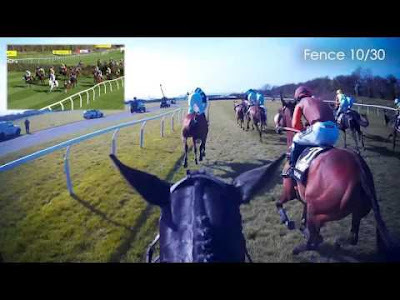 Check out the amazing jockey cam footage of the race below. 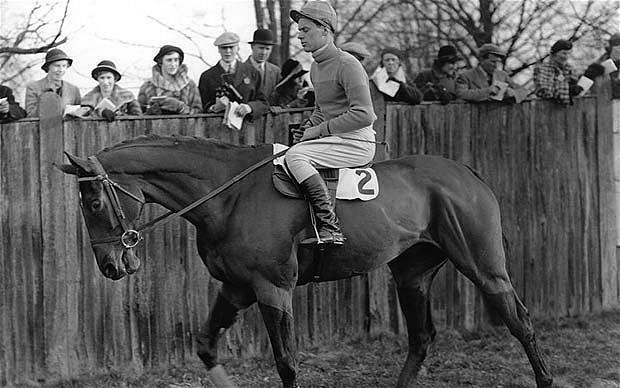 The stunning Golden Miller wasn’t just a Grand National winner, but also a five-time Cheltenham Gold Cup winner. He has won the Gold Cup more than any other horse and to this day is the only horse to win both races in the same year (1934). 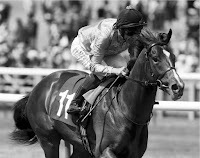 Golden Miller finished his racing career with 29 victories in his 52 starts and will forever be remembered as one of the greatest horses to grace National Hunt racing. His famous 1934 Grand National win broke the course record in the process with a time of 9 min 20.4 seconds. During the race, he was carrying a welter Burdon of 12 stone and 2 pounds, a weight which is unheard of in the modern era. The great Golden Miller is without a doubt one of the greatest National winners in the history of the race. When looking ahead to 2018 the latest Grand National betting tips has Blaklion as a leading contender to improve upon his impressive course form. When the Grand National is mentioned there will always be one horse that epitomises what it is to be a champion and that was Red Rum. Trained by Ginger McCain, the tough horse did what no one believed possible in winning several nationals under huge weights. No horse has come close to matching him. Rum finished his iconic career with 25 victories in his 100 starts with his jumping continuing to be a huge asset throughout his racing life. He never fell. The National is renowned as being the ‘ultimate test of a horse’s courage’, and this sums up Red Rum perfectly. 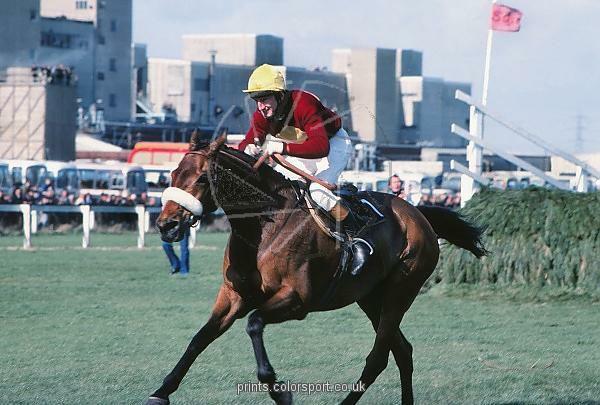 He ran in the National five times, winning on three occasions (1973-1974-1977) and finished second in the intervening years (1975-1976). His comeback third triumph for many is one of the greatest moments in the history of sport. 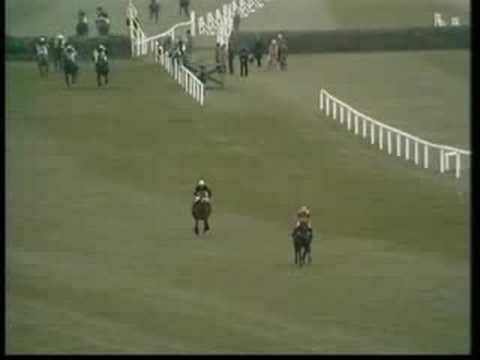 Further cementing the horse’s legacy has to be the stunning victory in the 1973 Grand National, where he came from 30 lengths back to reel in the gallant Crisp. This performance from Crisp off 12 stone has to go down as one of the greatest performances of a horse in defeat as they pulled 25 lengths clear of the third L ’Escargot. The race had to be seen to be believed as they also broke the record time for the race which stood until the 1990 Grand National. Check out the iconic race below. Which National horses do you remember best? Which ones have we missed, and which are your favourites? Let us know, we'd love to hear from you.